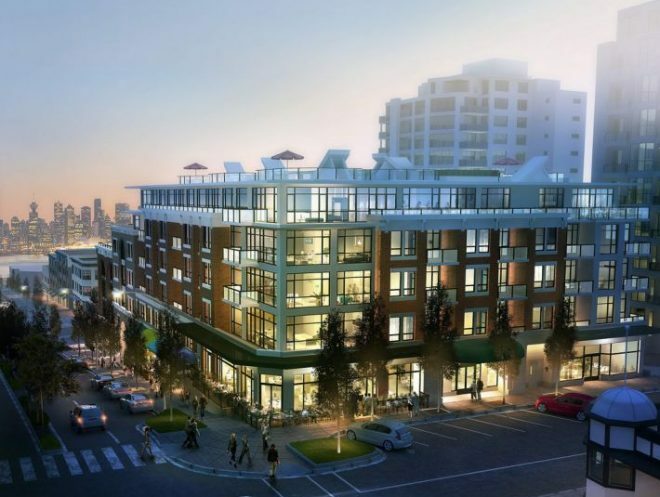 Opportunity to lease prime retail/office space in the Wallace McDowell Building, a new development with heritage design and urban style landscaping. Located directly on public transit routes, the building also provides common bike locker with shower facility. 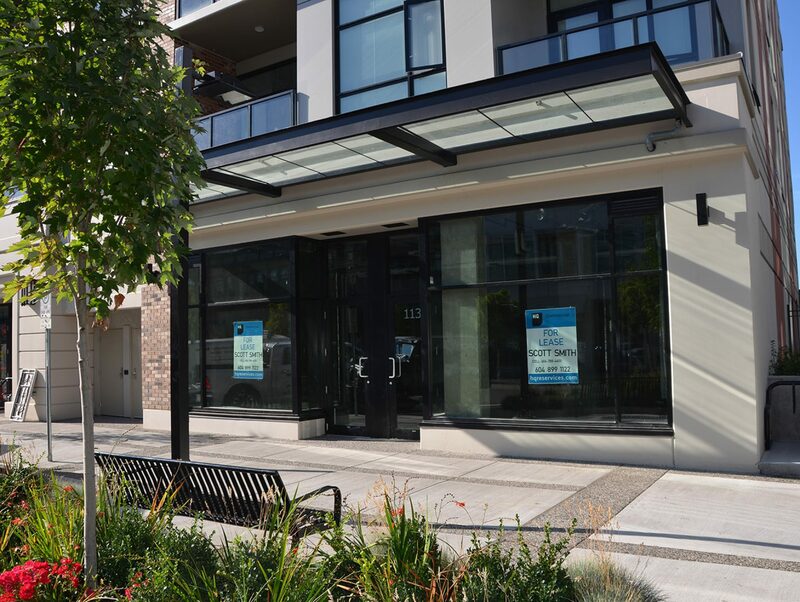 Situated at the corner of West 2nd Street and Lonsdale Avenue, this street-level unit offers excellent exposure combined with proximity to Lonsdale Quay and the Seabus. 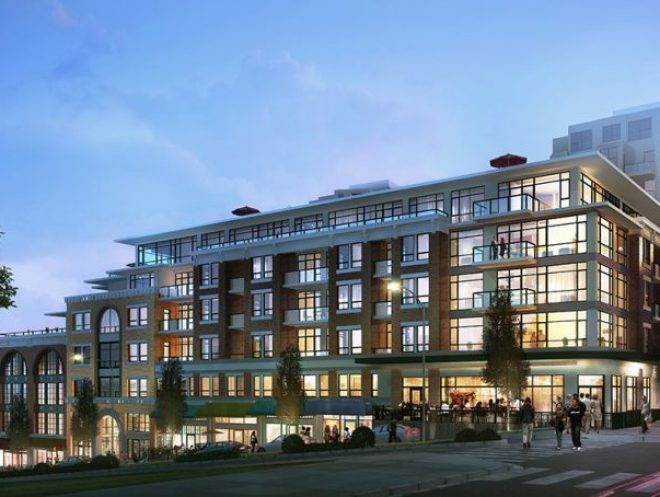 Adjacent to the new Browns Social House restaurant, the space is also walking distance to numerous amenities including Waves Coffee, Lift Breakfast Bakery, Craft Beer Market, BMO and the Royal Bank. Bus transit down Lonsdale with a terminus at the Seabus Station offering excellent access to green transit.